320 p. Why do some people achieve so much more than others? Can they lie so far out of the ordinary? 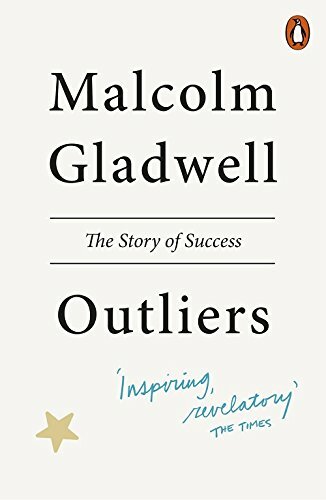 In this book, the author looks at everyone from rock stars to professional athletes, software billionaires to scientific geniuses, to show that the story of success is far more surprising, and far more fascinating, than we could ever have imagined. 320 p. In Stock. 100% Money Back Guarantee. Brand New, Perfect Condition, allow 4-14 business days for standard shipping. To Alaska, Hawaii, U.S. protectorate, P.O. box, and APO/FPO addresses allow 4-28 business days for Standard shipping. No expedited shipping. All orders placed with expedited shipping will be cancelled. Over 3, 000, 000 happy customers.